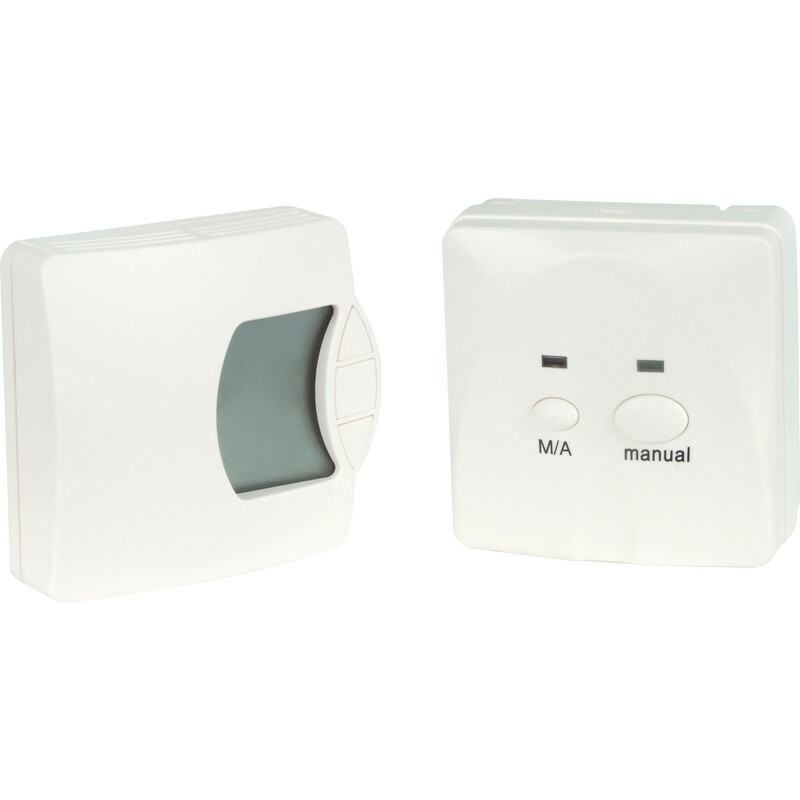 Sunvic TLX1012 Electronic RF Thermostat Volt Free is rated 5.0 out of 5 by 2. Rated 5 out of 5 by Supermac from Excellent value Great value,super delivery. Arrived before the cold weather hit. Magic.